What is worship? How does it differ from respect or reverence? How does serving God differ from how we are to serve people? This is the issue Calvin addresses in Chapter 12. While the scriptures teach that all honour and worship should be given to God alone, Calvin recognises that mankind instead “gives Him the highest place, but at the same time surrounds Him with a tribe of minor deities”. After this Calvin goes on to consider the false worship of dead saints through a discussion on the difference between latria and dulia. These are two Latin words that have been used to distinguish between the worship (latria) due to God alone, and the service (dulia) given by some to revered saints. Calvin states that the words are sometimes used indiscriminately in scripture, pointing to Galatians 4.8 as an example of the term “service” being used in reference to the worship of idols. But even if the distinction is allowed, he asks whether to serve something is any lesser than to worship it, “for it were often a hard thing to serve him whom you would not refuse to reverence” i.e. you can more easily pay reverence to someone that to serve them. Calvin then looks at a number of examples in scripture of inappropriate worship (Matthew 8.10, Revelation 19.10, 22.8-9 & Acts 10.25) and concludes that “we can never appropriate the minutest portion of his glory without retaining what is His due”. We should remember and have respect for all those who have walked the path ahead of us – that great cloud of witnesses. Moreover, we are commanded to honour our parents and respect those leaders who oversee us in the church. This is the proper attitude towards created beings, anything more is beyond the scriptures for they are clear that there is only one class of people in the world. All have sinned and fallen short, none have sought God, everyone has turned away. God and God alone should receive our prayer, adoration, confession, supplication, thankfulness and praise. It is Jesus and Him alone who interceeds on behalf of His people at the right hand of the Father. Supplicating dead saints is something King Saul tried, and while it worked, I don’t think Samuel appreciated it, or God approved of it (1 Samuel 28.7-24). Father, give us an undivided heart to worship and serve You only, Father, Son and Holy Spirit. Perfect in purity, majestic in power, we worship and adore You today. Amen. In this chapter Calvin addresses the issue of idolatry and, interestingly, includes in the discussion his thoughts on the appropriate use of images in the worship of the church. Calvin begins by considering God’s opposition to any representation of Himself in Exodus 20.4 and how God “makes no comparison between images, as if one were more, and another less befitting; he rejects, without exception, all shapes and pictures, and other symbols by which the superstitious imagine they can bring him near to them”. Following this, Calvin exclaims how absurd it is when mankind tries to represent the invisible, omnipresent Spirit by a visible, inanimate piece of wood or stone. God Himself is at liberty to manifest His presence by signs – but each of these point to His “incomprehensible essence”. For example the cloud, smoke and flame on Mount Sinai and the Shekhinah glory over the ark of the covenant, both illustrate His unapproachable and awesome nature. Other manifestations of God in the bible include the figure who had a form of a man walking in the fiery furnace (which may be a theophany – or pre-incarnate appearance of the Son of God) and the dove at Jesus’ baptism. 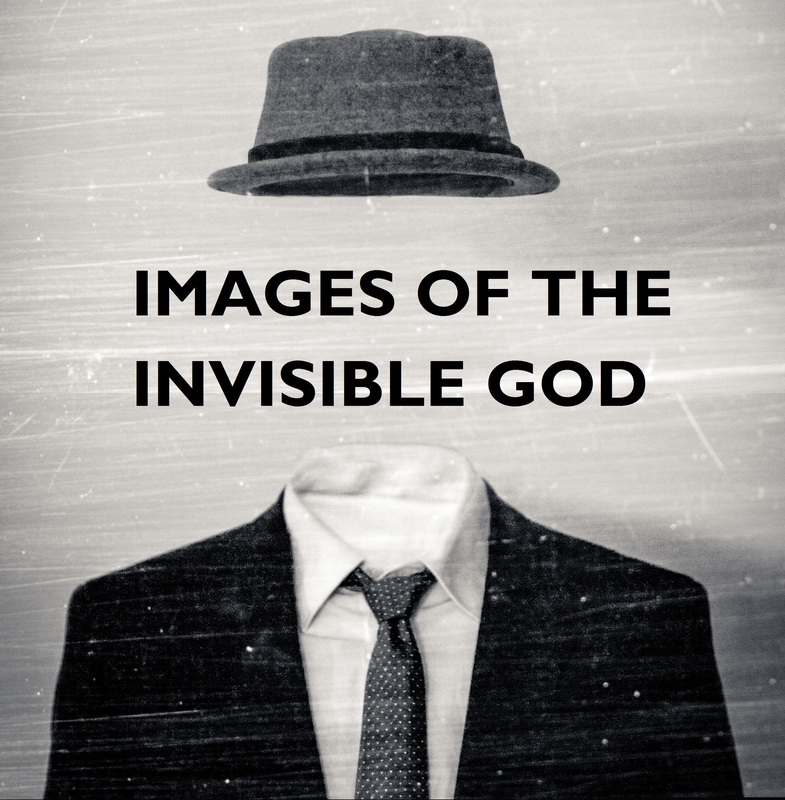 For the remainder of the chapter Calvin addresses the issue of images and pictures in the church. He traverses many topics, including statues, crosses and pictures (either historical or pictoral). He concludes that only the historical pictures, which “give a representation of events” are of some use “for instruction and admonition”. In fact he is in favour of having no representations of any kind within the church, pointing to the success of the early church in its first 500 years when there were no images in the churches. Moreover, he points out that the church already has two “living symbols, which the Lord has consecrated by His word”, ie baptism and the Lord’s supper. It is sad to think that while God was manifesting His presence at Mt Sinai, Aaron was leading the people in the worship of a golden idol. Moreover, even the ark of the covenant, which represented God’s presence among the people, became something of a lucky charm to the people. They believed that it would lead them to victory irrespective of their covenantal backsliding. Although I may draw the line on what images and pictures are acceptable in the worship of the church in a slightly different place to Calvin, I agree with his principles on imagery. In driving the Reformation away from the intense pageantry that had been associated with the worship of God he called for a clearer statement of what was essential. In examining the two images that are essential we find that they are also are most instructive. We ourselves become part of the living illustration of Jesus’ death and resurrection (baptism) and His coming again (communion). Let us not neglect these symbols that have been given to us as divinely appointed reminders of God’s redeeming work. Father, grant us to make use of the symbols you have given us to illustrate your great love and forgiveness. Help us to remember and be thankful for the opportunity to demonstrate our obedience and love for you in our act of baptism and fellowship around the Lord’s table. Amen.